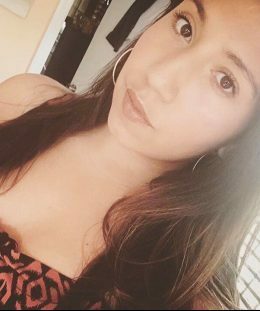 Jessica Gomez graduated Baruch College in Spring 2018 with a Bachelor’s degree in Communication and Journalism. The concentrations for her two majors are Digital Communication, Culture, and Creative Writing. In addition to writing features on a variety of topics for CupidsPulse.com, she is also the Director of Communications and Receptionist at Antin, Ehrlich & Epstein, Attorneys at Law. Jessica found her passion for writing in the second grade, back when she used to write triple the number of required pages during English class. She started writing fairy tales and progressed to dramatic fiction as she got older. She also loves to watch movies and hangout with friends. She prides herself in being diverse and strives to live life to the fullest. Her favorite celebrity couple is Ryan Reynolds and Blake Lively because they’re both fun and funny, and seem to bring out the best in one another. She admires the love, respect, and happiness that their celebrity relationship portrays. Her ideal date night would be going to an amusement park, followed by a movie, nice dinner, and a late night stroll on the beach.